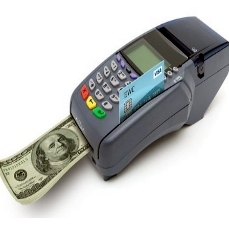 Automated Merchant Services, LLC has industry-knowledgeable representatives who can provide a one on one consultation to ensure that all your business requirements are met. 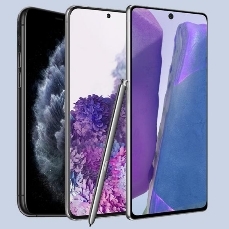 Offers a unique way to provide working capital for your immediate business needs without all of the paperwork of a bank loan. We have funding specialists available to assist you. 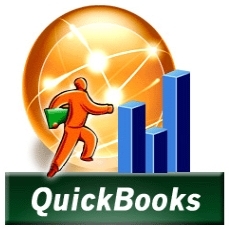 AMS offers a robust plug-in that allows merchants real-time processing of credit card, debit card, and check transactions directly within QuickBooks, the leading accounting software. 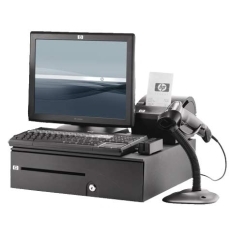 AMS offers: Micros, Aloha, PC Charge, Pixel Point, Posi-Touch, Aldelo EDC, netEPay, Shift 4-Dollars on the Net, PC America- Cash Register Express, Data Cap Systems, Sable POS, SDC- Protobase, 911 Software, Slim CD, Apriva, Authorize.Net, Skip Jack, PayPal Pay Flow Pro, & over 800 additional software solutions supported. We have specialists available to assist you. 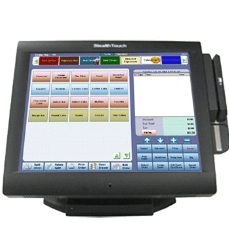 Process on the go with your iPhone, Android, Blackberry Mobile Payments, Touch-Tone Capture, I Terminal, or Virtual Terminal. Our mobile applications offer a robust menu to accommodate your payment acceptance requirements virtually any where you need to be. Eliminate those hard to manage paper gift certificates and take advantage of our customized Gift Cards with your business logo. With our Gift Card program, businesses of any size can take advantage of this easy manage program which features the following benefits . 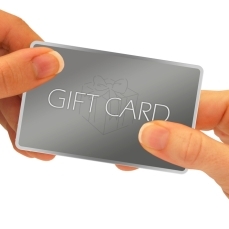 Your business can swipe these Gift Cards using one of our certified POS terminals. In turn, this will allow you to have daily reporting of all Gift Card transactions, number of cards, and understanding card balances. 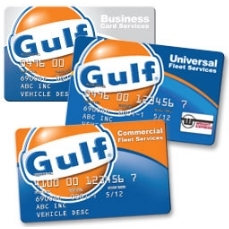 In addition we provide a toll free number for card balance inquiries which has many other advantages over a paper certificate. 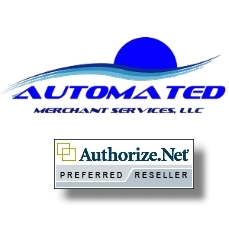 Authorize.net provides Internet Protocol(IP) payment gateway services that enable merchants to authorize, settle, and manage credit card or electronic check transactions anytime, anywhere. 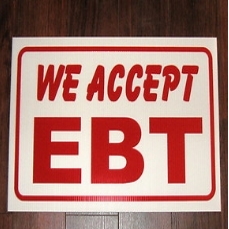 EBT, otherwise known as Electronic Benefits Transfer, this service is utilized primarily by merchants who are retail grocery that sell perishable food items for state-sponsored Food Stamp Programs.